Sunday we raced at Dayton, OH. 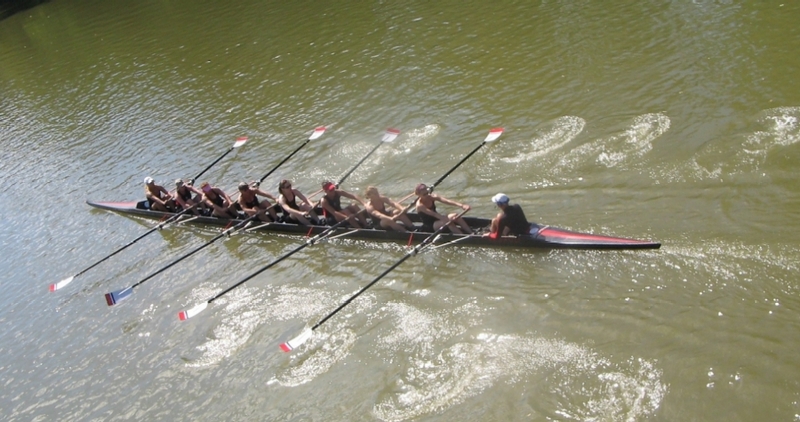 Our quad took first place, and our eight was only out of first by a tenth of a second! We actually beat them but they were older so their handicap put them ahead. 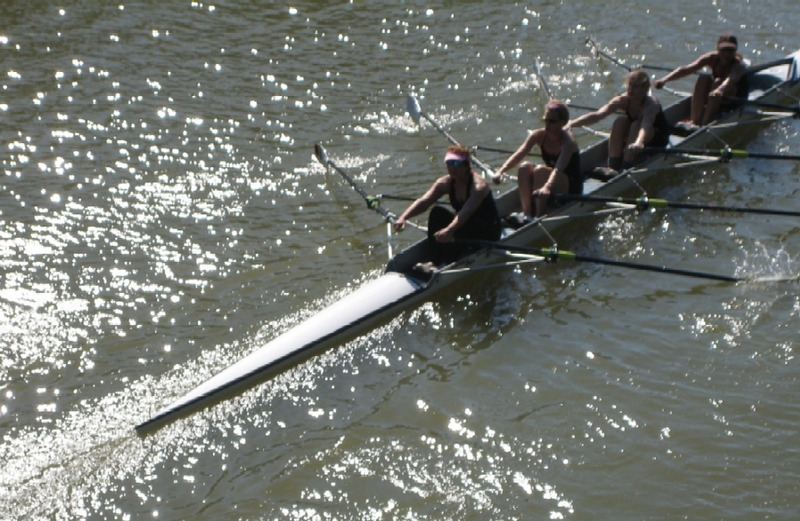 It was a great day to row (and get a sunburn) and we’re looking forward to next weekend’s race in Columbus! I’m the second rower from the right in each of these pictures. 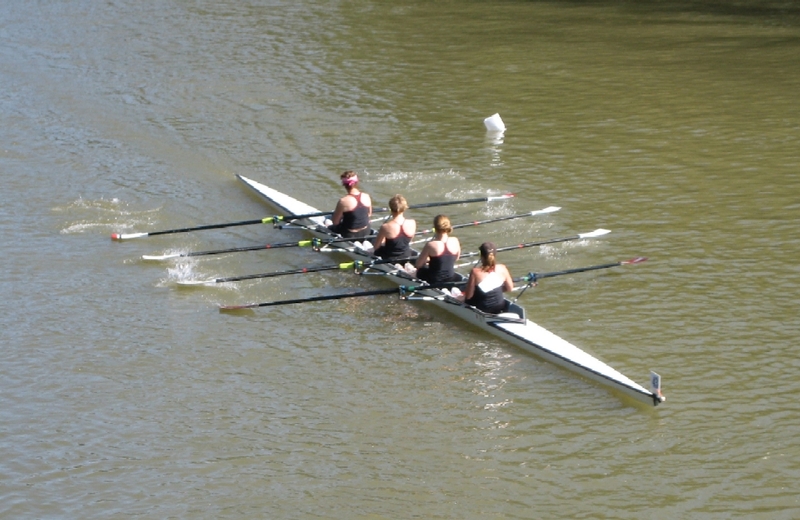 This entry was posted in Rowing/Biking/Sweaty Stuff by Amy. Bookmark the permalink.